Diabetes – For all those who think they don’t need to bother with this blog as they don’t have diabetes, think twice! You could be one of the whopping 77.2 million people in India suffering from pre-diabetes! Can’t believe us? Don’t know what we are talking about? As compared to a healthy person who has less than 100mg/dl as their blood glucose level, a person is said to be suffering from diabetes, where the fasting blood glucose level is above 126 mg/dl. But if your blood glucose level is between the two, you fit into the category of pre-diabetics. It is like the body’s warning bell to say that if a considerable change isn’t brought into the lifestyle and health condition, you run the risk of becoming a diabetic! 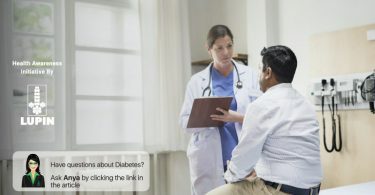 Dealing with Diabetes can be cumbersome and time-consuming, especially since it is a chronic disease and you are stuck with it for a lifetime. But the results of complying with the medical dos and don’ts are rewarding and can help in controlling diabetes. Sticking to around-the-clock diabetes care can save you from severe and at times fatal consequences. It is advised that you consult your physician or a dietician and have a diet plan chalked out as soon as you find out you are pre-diabetic. You should stick to the diet with dedication. Make sure you get all your doubts on diabetes cleared as to what is okay on cheat days and what is a complete no-no. Knowing about sugar substitutes and their effects on the body will leave you in a better position to decide whether you want to opt for those or not. 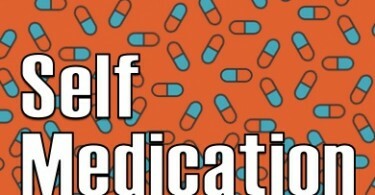 Most drugs that are prescribed for diabetes react with other medications and can lead to life-threatening consequences. Always consult a physician before popping any pills and make sure to inform you have diabetes when you go for any other check-up or treatment. Also, more than one medicine at a time to keep diabetes in check can lead to an increased risk of hypoglycemia. A physician must periodically be consulted for ABC check-ups for better management and prevention of diabetes. A1C test- It is a blood test that measures your blood sugar level on an average over a period of three months. It is different from the daily blood tests that you take. An A1C test needs to be done 2-3 times a year. Blood Pressure- Blood pressure can harm your blood vessels as much as diabetes can. High blood pressure can have a harmful effect on your eyes, kidneys and can cause a stroke or a heart attack. Please take note, checking blood pressure levels and ensuring they are within the limit is very important for a diabetic patient. 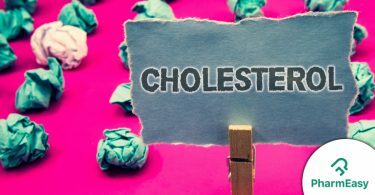 Cholesterol- High cholesterol and diabetes is a terrible combination to have together as the damage is much faster and worse. Along with diabetes and cholesterol, the diabetic patient is exposed to the risk of heart attack and stroke. To alleviate such conditions, one needs to exercise, teach good eating habits and work at maintaining their cholesterol levels. Eyes are also very likely to be affected by diabetes. Diabetes patients are at the risk of premature cataract, glaucoma and even losing their vision. 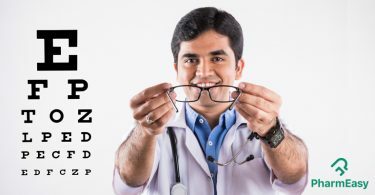 They must visit their ophthalmologist regularly and get their eyes tested for any issues or retinal damage. Diabetes is vicious as it leaves diabetic patients susceptible to a host of diseases as it weakens the immune system. Hence, timely vaccinations and insulin intake, along with regularly scheduled check-ups must be done without fail. One must ask their doctor about flu shots, Hepatitis B vaccines, and even pneumonia. The feet of a diabetic person is prone to nerve damage due to decreased flow of blood and can also lead to pain, tingling or loss of sensation of the feet. Wounds, cuts, and blisters can cause severe infections. 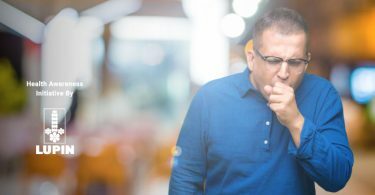 “More than 30% of the newly diagnosed diabetics are smokers.” Quitting smoking reduces the risk of getting diabetes and health complications, as smoking makes one more susceptible to high cholesterol levels, oscillating blood sugar levels, kidney disorders leading to dialysis nerve damage from diabetes foot ulcers and amputation of toes. 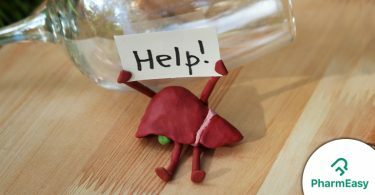 Alcohol consumption can cause fluctuations in the blood glucose levels, leading to rising when consumed and then a drop after a short span of time. Although, drinking a moderate amount of alcohol with food doesn’t have a significant effect on the blood sugar level. Hello all, here every one is sharing these kinds of knowledge, so it’s fastidious to read this blog, and I used to pay a visit this blog all the time.